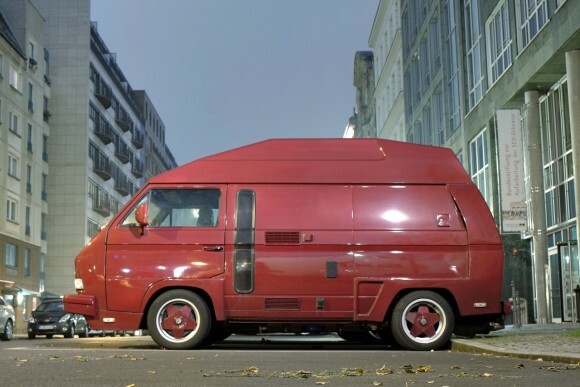 There are several different versions of Vanagons with side windows, but this one is unlike any other I’ve seen before. 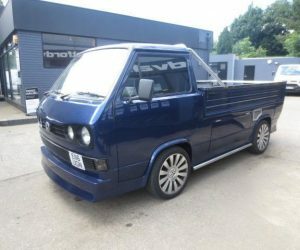 This VW T25 high top camper has a very slim side window. 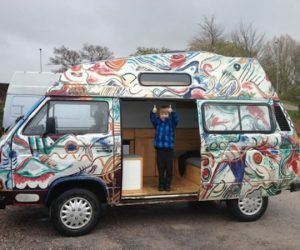 Whoever did the customization on this van did a great job. In addition to the slick side window, the rear body kit that goes right into the high top looks excellent!